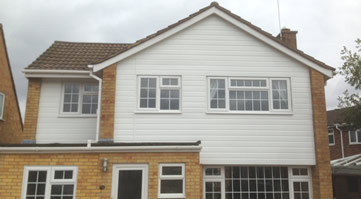 All aspects of building work undertaken by our first class team of builders. 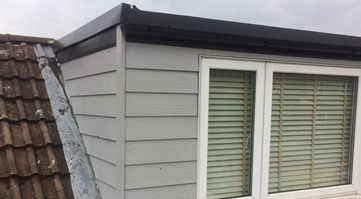 Flinn Construction are an established and fast growing business with the capability of running small or large building / home improvement projects throughout Milton Keynes and the surrounding areas. Our consistently high levels of repeat business and referrals show that we deliver satisfaction to our clients. Flinn Construction aim to defy all the negative expectations that are associated with the building trade by being timely, tidy, polite, respectful, sensibly priced and focussed on a high class finish. Flinn Construction are a family run business with a long and distinguished track record, with over 40 years' experience of providing dependable and professional building services. Flinn Construction can provide extensive advice and a suite of reliable and comprehensive services all tailor-made to suit your requirements. View a wide range of recently completed projects in our gallery. 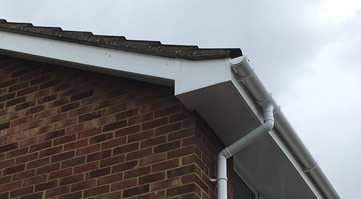 You can see the quality of our work, from start to finish, and get ideas for your own project.